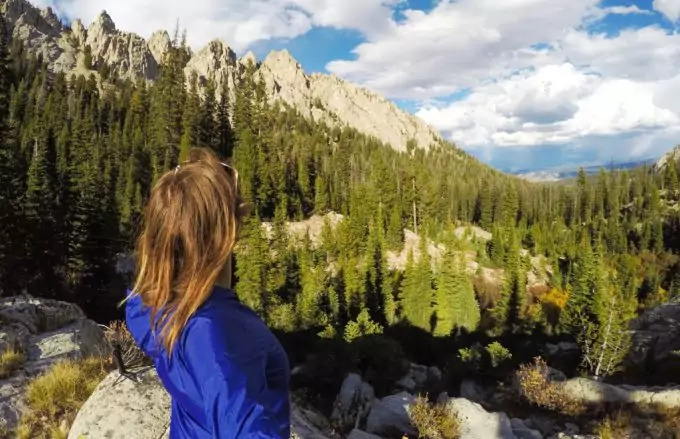 No matter the season, hiking is one of the best activities when it comes to putting some quality in your free time: it’s cheap, takes your mind off things and you get to spend some time away from the hustle and bustle of the city. Keep reading on to learn a few tips for hiking alone that will allow you to learn how to enjoy nature by yourself. While having company on a hiking trip is great, it’s not always easy to adjust schedules with your camping buddies, is it now? There are times when everyone just seems too busy but that shouldn’t stop you from getting some of that fresh air. Many may seem reluctant of a trip alone in the woods and that’s completely understandable – hiking alone is not for everyone! However, if you take the time to do some planning beforehand and take all of the precautionary measures, you’ll be surprised by the amount of fun you’ll have. If you’ve wanted to do a solo trip for a while now but you’re still going back and forth over the pros and cons, here’s a simple overview to ease the decision-making process. Remember, there’s no need to feel any pressure to do anything on your own, as you should do what you feel most comfortable with. Chances are, you’re headed in nature to get away from all of the noise of the city and your everyday surroundings. When hiking alone, you’ll get a rare opportunity to clear your mind and get some time for you and you alone. 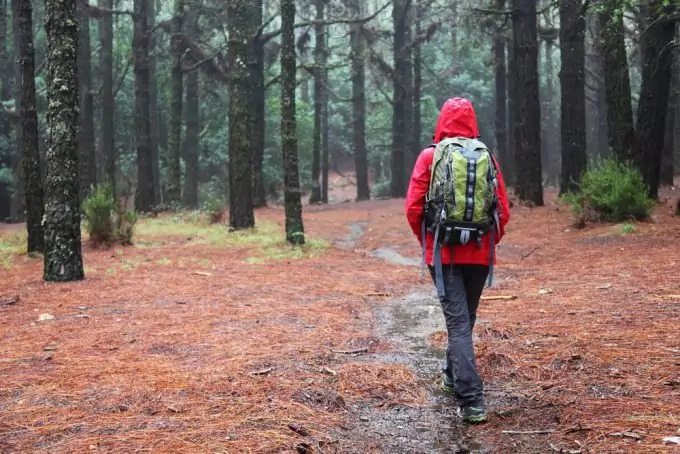 If you have a demanding job where you’re surrounded with people all the time or simply want to take a break from everyday factors that stress you out, then a solo trip to the woods might be just the right thing for you. You can even do some simple stretching and breathing exercises to help you relax further on! Being on your own puts you in total control of everything. 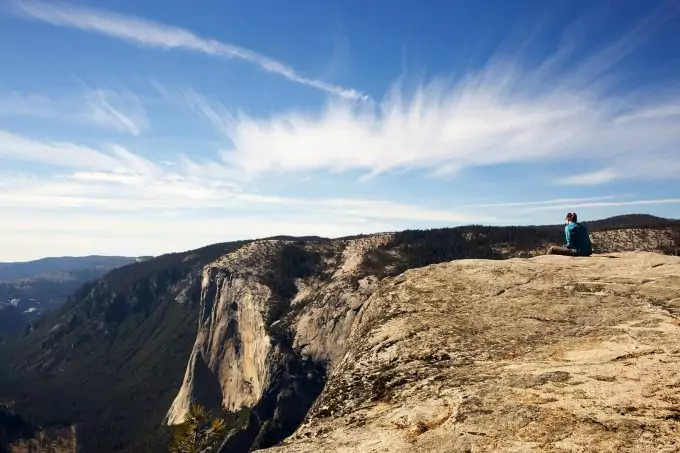 You’ll get a chance to plan your trip on any day you like, leave at whatever time works best for you or go on your favorite trail – without compromising on a thing whatsoever! 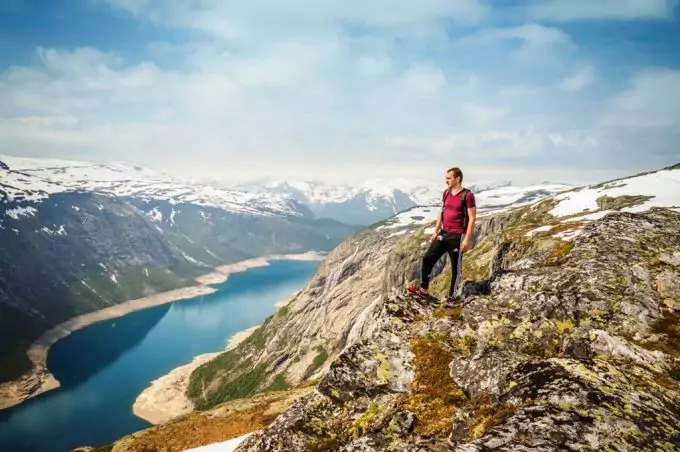 No matter whether you prefer faster, brisker hikes and feel like others might slow you down or the complete opposite – you enjoy taking frequent breaks, hiking on your own gives you the chance to set the pace that works most for you. On alone trips to nature, you’ll have as much as time as you’d like to master any outdoor skill you normally don’t have the time for! 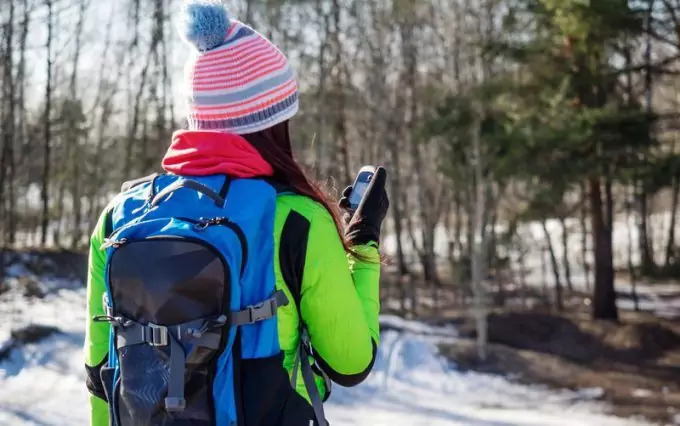 Staying safe and sound is one of the biggest concerns of solo hikers and the number one reason why people opt to go on hikes with friends or relatives. Don’t forget that there are slightly more risks involving personal safety on a trip on your own. 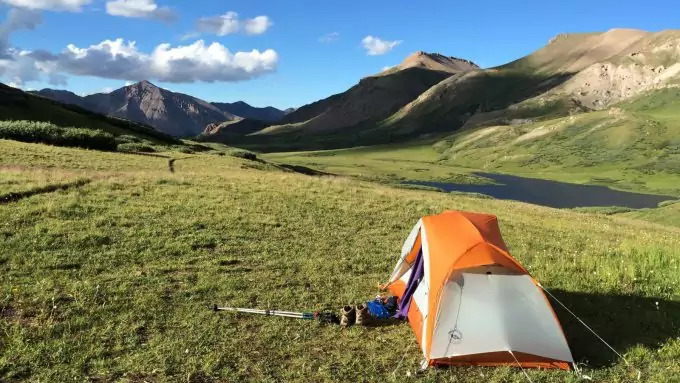 You won’t need a lot of things on a short trip, however, if you’re considering a longer one, then you could experience difficulties with your backpack load, as there will be no one to share any camping equipment with. While it’s true that you’ll have much more control over your trip, you’ll be the only one to do all the planning – and that may be a bit more demanding than it sounds sometimes! You’ll need to pay attention to all the details and sometimes, two heads may think better than one. 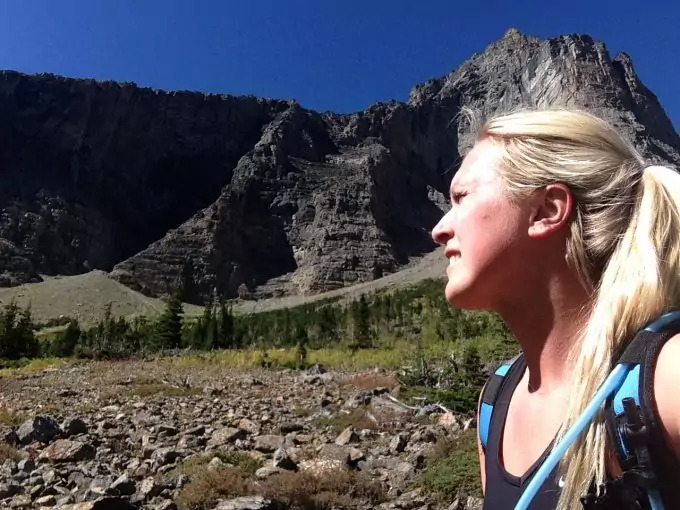 Even though chances are you’ll be heading out there for some alone time, hikers who’ve done trips alone share that sometimes, even the best ones out there get hit by the feeling of loneliness. It’s one thing to be by yourself in the big city but completely different from wandering around alone in a thick forest! If you’ve decided that the pros outweigh the cons in your case, read on to learn a few tips that may come in handy if you’ve never been on a solo trip before or improve the experience on the trips you already do by yourself! Don’t forget that staying safe at all times during your trip is crucial in order to have a great time and get back home without any injuries or regrets. There are a few things you’ll need to do before the actual trip takes place. Since you’re heading out on this trip on your own, you need to be really honest with yourself about the hiking skills you possess. A solo hike is not the right place to test your limits firsthand as things may easily go the wrong way. 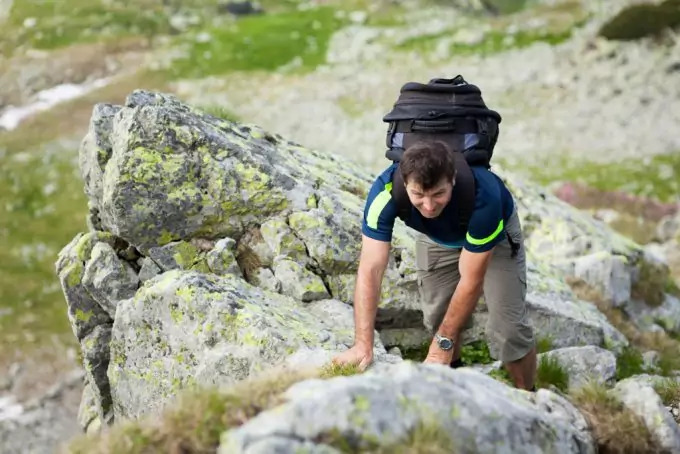 If this is your first time going on a hike on your own, you’ll need to think about your fitness level and your hiking endurance. A good option to see how well you’d do on a trip of your own is to set out for that close hill behind your house or the local park – see how long you’d be able to keep a steady pace before you get tired. Another thing you need to pay attention to are your limits. 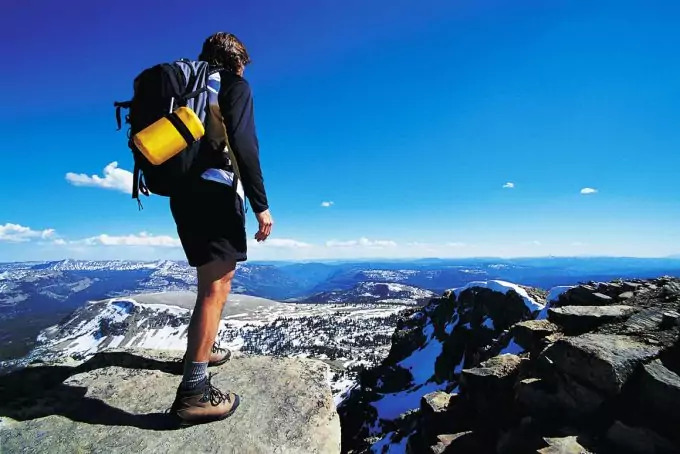 For example, if you need help to cross certain points or you have a bad knee that doesn’t allow for steep hikes, either stick with group hiking or pick a trail where you won’t have to do anything you’re not fully comfortable with. Being spontaneous is always fun but when it comes to being alone in the woods, things work a bit differently there – being too much spontaneous can leave its consequences! It’s of utmost importance to make a travel itinerary that you’ll stick by. Set beforehand the times when you’re going to be leaving as well as the times when you should be getting back (certainly before dark falls). Also, plan all of the meals and do an estimate of how many miles you’ll want to cover – that way, you won’t get carried away on your breaks. If you’re planning longer hikes, cover each day with the same information and write down where you’ll like to get each day before night. While it’s true that the weather can change in mere minutes depending on location, major surprises rarely happen. 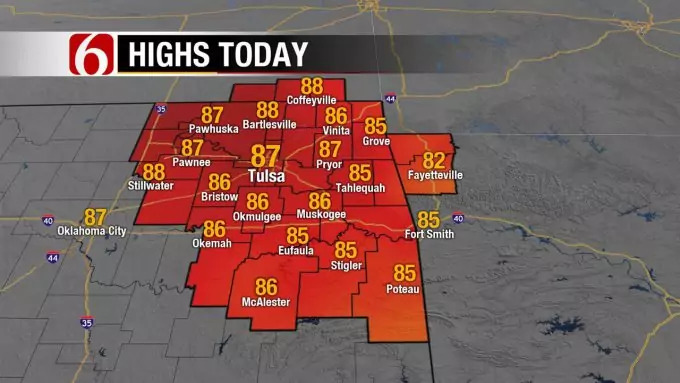 Check the weather a week before your trip and then do another check the day before you leave – you could be surprised by the change! It’s for the best to never set out on hikes in severe weather conditions, no matter the season. Be wary of high temperatures the same way you’d be of cold ones – the sun is extra strong on higher altitudes. If you’re hiking on a busy trail, pay attention to the way others act on the trail; for instance, if everyone is rushing back and the sky looks murky, you may want to head in the same direction. Choosing a trail where you won’t be completely alone even though you’re going to be by yourself is the best option – at least in the beginning. Pick a popular trail where there’s a lot of flow at all times of the day; even if you get into some sort of trouble, you’ll just yell and someone is bound to hear you and come help. Another good side of busy trails is that since they’re so popular, they’re also well kept – usually, that means they’re safer than some secluded passages not many know about. No matter how simple the trail may be, get a map of it and study it closely. Check all of the turns and whether there’s a chance of you making a wrong one. Check the terrain and see what type of shoes you’ll need to wear and whether you’ll need to get a pair of hiking sticks to assist you. 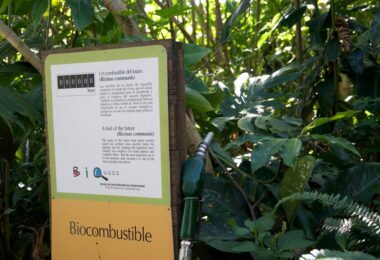 It’d also be helpful if you read some experiences of that specific trail online – see if there are any tricky parts that you’ll need to be extra careful about. 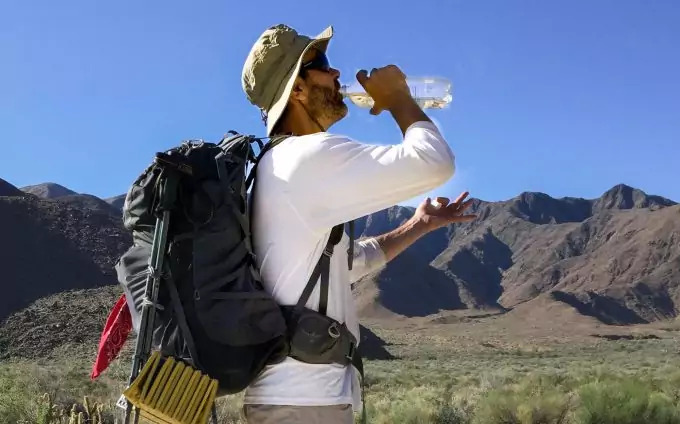 Once you’ve established the things mentioned above, make a packing list of everything you’ll need to carry: food, personal items, hiking equipment, camping equipment, medications, etc. Remember that forgetting something important – such as, the First Aid kit – may come at a higher price since there won’t be anyone to cover for you. You’ll also need to plan all of your meals and enough water to last you through the day. Don’t assume there will be anyone to borrow things from in the case you run out of something – you need to be very responsible about meeting your needs through the day. Drink enough water and eat well at all times! 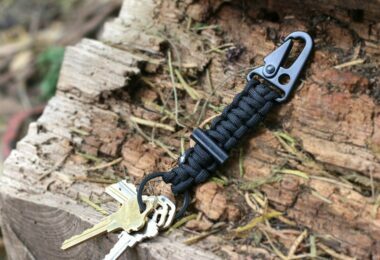 No matter how popular the trail is, you’ll still need to carry with you some sort of protection that would work great not only for wild animals but also against any human predator. Also, inform yourself beforehand whether there’s a specific animal – such as bears – lurking around in the area. This doesn’t mean you need to head out with a gun – stick with something you’re comfortable with. 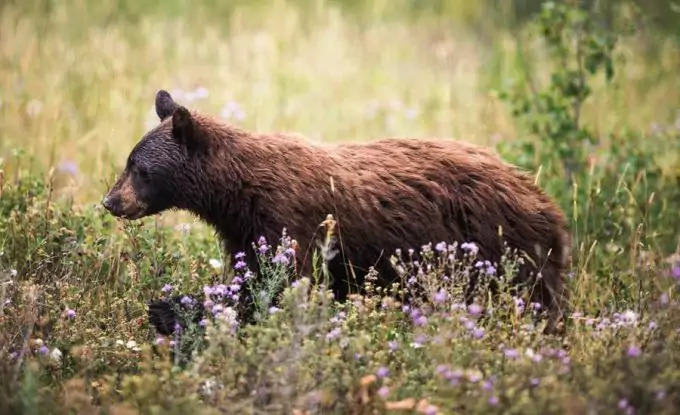 Most of the people choose to stick with pepper spray but some bear spray may come in handy as well – just make sure you know how to use both appropriately. Keep these things in mind once you’ve headed out on your solo adventure! It’s never a good idea to leave on a solo hike without informing anyone where you’ll be spending the day. Tell at least one person about the hike you’re going on, as well as your plans for the day – when you plan to leave and when you plan to come back. Make sure to check with that person at least a few times during your trip and once you get back safely. If there won’t be any coverage, let them know so they won’t be expecting calls during the day. As a precaution, you can also leave that person a map of the trail where you’ll mark your route; that way, if anything happens, someone will quickly report that you’re missing in that specific area. 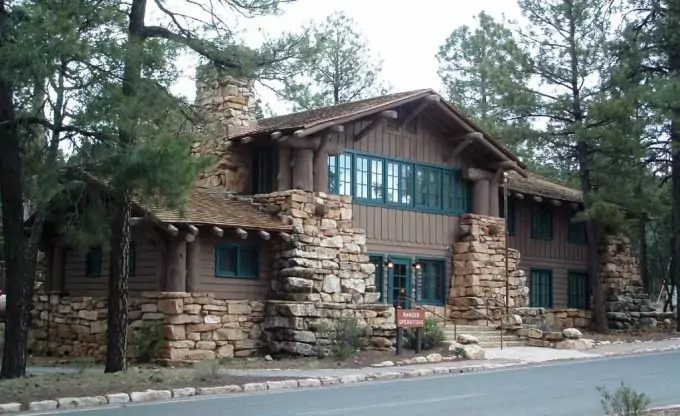 Most national parks have at least one ranger station so use this to your benefit. Always stop in to say hello and give some basic information about yourself and your route. Don’t forget to mention you’ll be on your own, as Rangers will surely have some trail tips and suggestions for you. 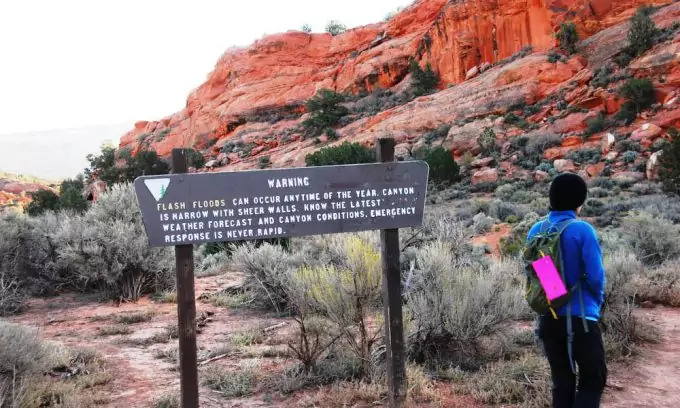 Kindly ask if you can check with them once again when you’re done with the hike – that way, an official will know if something has gone wrong and it’ll take less time to alert the authorities. You may be tempted to leave your phone behind for the day and avoid screen glare for a few hours but when you’re by yourself, that probably won’t be the wisest decision to make. Double-check whether your phone has enough battery to last you through the day and maybe bring a power bank with you if you know your battery drains fast. While it’s true some locations have no coverage, you can also get a GPS or another type of tracking and signaling device. Carry it with you at all times and learn what’s the fastest way to ask for help via that device. 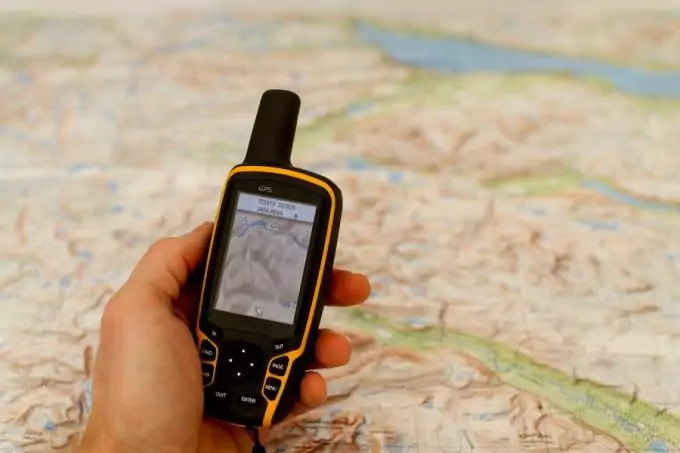 Take a look at our review of the top hiking GPS to keep you on the right path. On popular trails, you can clearly see where the path opens up ahead. It may be tempting to wander off the main path and check side trails but that might not work as great when you’re on your own. Side trails often have unstable ground or you may encounter a wild animal, as there are fewer people (thus less noise) out there. Leave the exploring part for when you’ve got some company and play it on the safe side for your solo hike. Since you and you alone are responsible for yourself, you’ll need to be extra careful during your trip. 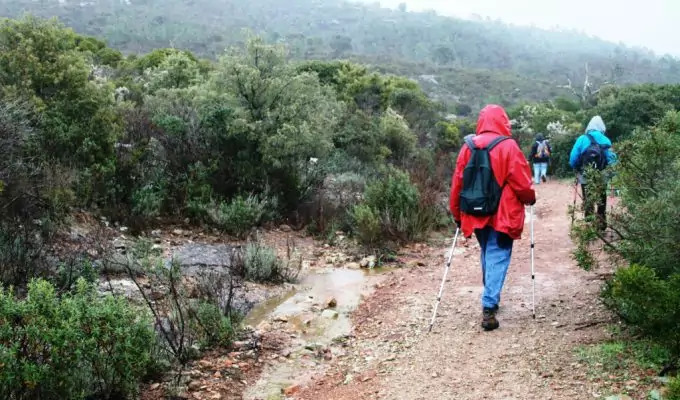 Watch for any common hazards such as slippery terrains, any rocky or muddy surfaces or anything else where you might get stuck or injure yourself. If by any chance you’ll be crossing bodies of water, get a stick with you as to check the depth of the water at specific points – you wouldn’t want to cross murky waters on your own! Get the best hiking poles for trekking, and climbing by checking our earlier article on this topic. Another thing you need to watch for is the wildlife. 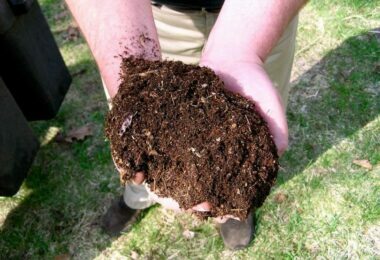 Check the trail whether there are any signs of an animal passing there recently so you know what to expect. Also, know how you’re supposed to react if a certain animal crosses your path as that info may save your life. A healthy dose of confidence is always a great hiking buddy – sure, you can conquer that hill or reach the top in less than ten minutes! Besides, what’s a better time to see whether your fitness level has improved rather than those few hours you have for yourself? However, being arrogant in nature and pushing your limits is not recommended while you’re on your own. This is especially true if you have a health condition of some sorts – remember to take (and bring with you!) any medications you may need during the day. Make sure you have the best first aid kits to prepare you for anything! It’d be nice to start off the solo hikes on a low level. Think of them more as casual walks rather than hikes and as time goes by, slowly increase both the duration and the difficulty of each hike. There’s more than one story about how your gut can save your life – you’ll be surprised by how strong human survival instinct is sometimes! Always listen to what your gut is saying to you. If anything looks bad or suspicious to you although there’s no obvious reason, then it’s probably your gut speaking to you. For instance, if you get a bad feeling about a certain path or a random person you’ve met on the trail, back off and head back. Unwinding in nature is always a welcoming change to your everyday weekly routine. 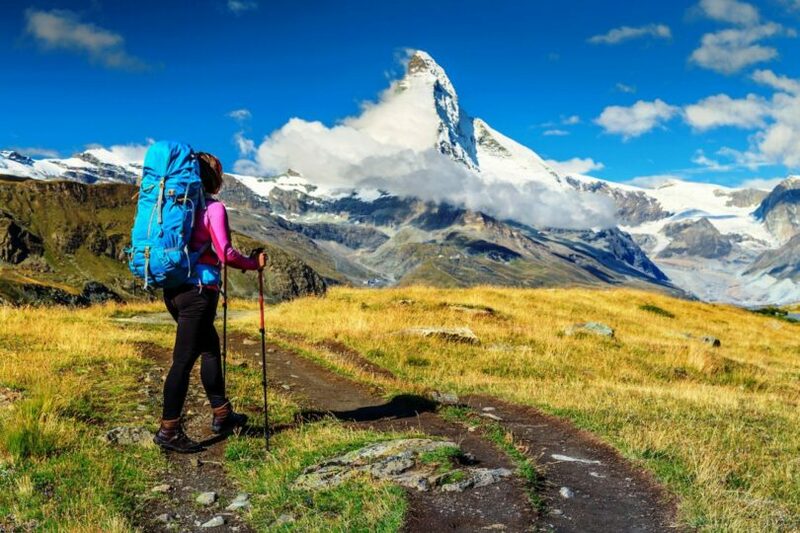 Hopefully, by now you’ve picked up a few extra tips up your sleeve when it comes to solo hiking in nature or gathered enough courage to head for your next adventure. Before you go on your adventure, make sure you have the best hiking boots that will not let you down! Remember that staying safe and behaving responsibly on your hike alone is the best advice anyone can give to you. However, don’t forget to have fun meanwhile. 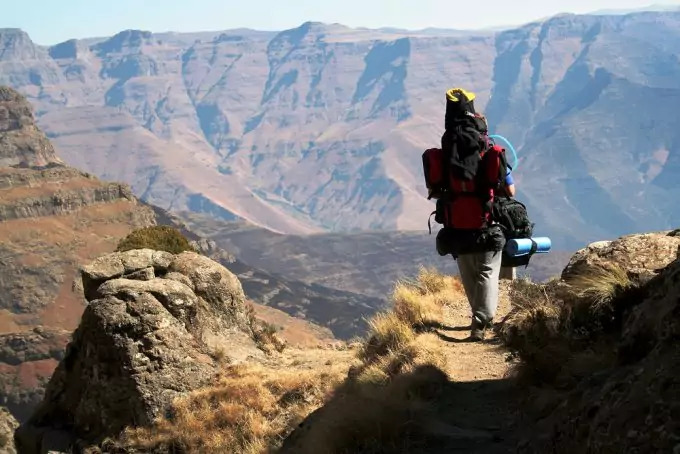 As long as you take the time to carefully plan and organize your trip, hiking alone can easily become one of your most enjoyable activities! Tell us your thoughts in comment section below.